County coaches released their All-Etowah County boys and girls soccer teams recently. These nominations were then voted on by Area Media Representatives from the Gadsden Times, Gadsden Messenger, and Big WAAX Radio. 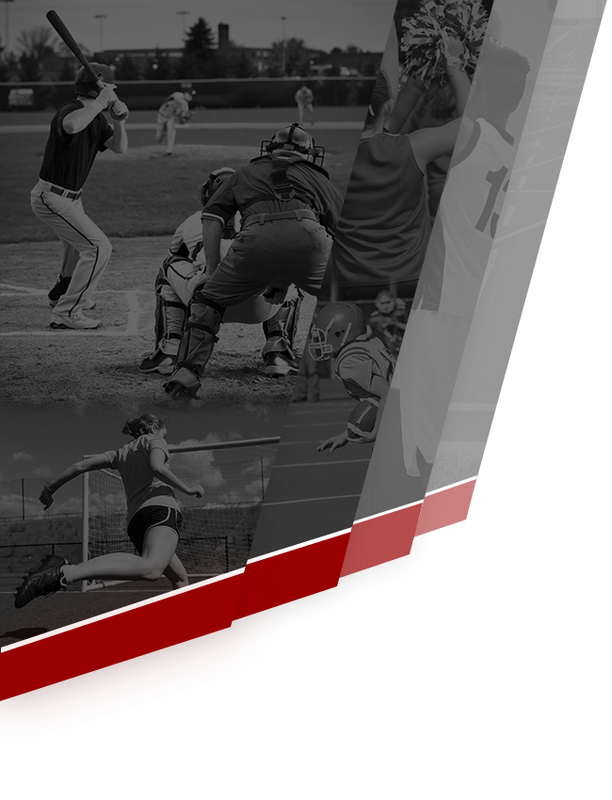 Southside’s Logan Shelnutt was tabbed as the boys player of the year while Westbrook Christian’s Kylee Bern dt, Southside’s Lauren Brewer and Glencoe’s Katie Smith finished in a three-way tie for the girls player of the year. 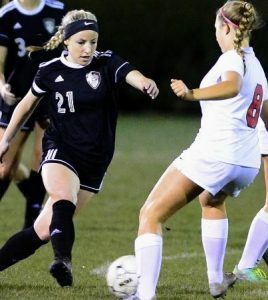 Shelnutt, a junior for the Panthers, scored 20 goals and added five assists to help earn top honors. 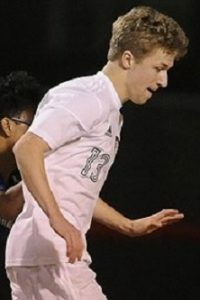 Berndt, a senior, netted a team-leading 26 goals for the Warriors. She added 11 assists and helped lead Westbrook to back-to-back state title appearances her sophomore and junior seasons. Berndt signed a volleyball scholarship with Snead State. Brewer, a senior, led the Panthers in goals. She helped Southside reach the state finals in 2017 and led the Panthers back to Huntsville to the semifinals in 2018. She signed a soccer scholarship with West Alabama. Smith, a senior, scored 30 goals and added 14 assists for the Yellow Jackets. She helped Glencoe win the area in 2018. The Yellow Jackets made the playoffs in each of their first four years as a girls soccer program. Southside’s Isaac Franklin, Jaron Greene, Carlos Herrera and Miguel Alvarez joined Shelnutt on the boys all-county team. Gadsden City landed five players on the all-county team: MarDayus Bothwell, Miles Garmon, Isaac Hernandez, Brandon Buchanan and Kagan Stocks. Etowah had Raul Hernandez, Derek Zatarain, Jerry Garcia, Adrian Aguirre and Gage McDaniel on the team. Bryant Dove, AJ Amos and Trevor Blevins represented Glencoe. On the girls side, Makenna Beard, Mary Reid Goodwin and Alyia Al-Homoud joined Berndt on the all-county team. Southside had Savanna Blackwell, Savanna Knighten, Hallie-Kate Smith and Anna Motley along with Brewer. 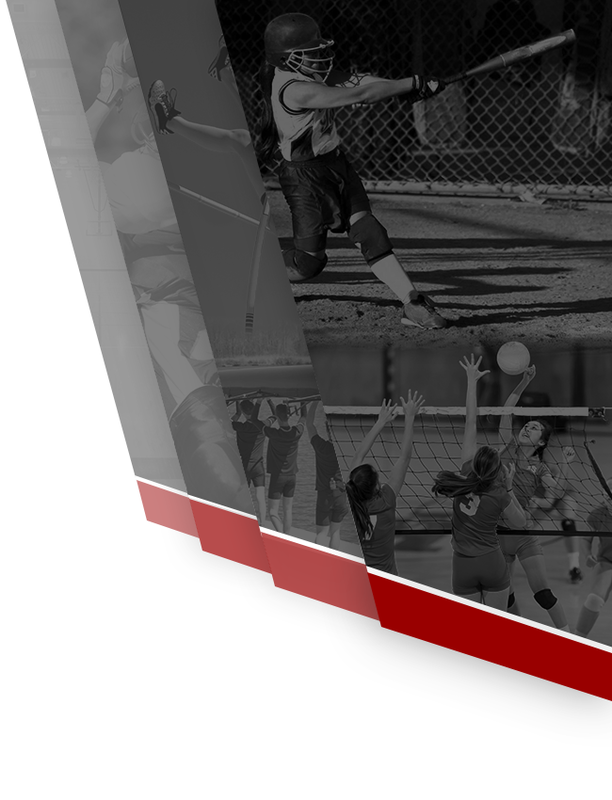 Glencoe added Kinsleigh Hamrick, Giana Hammond and Ashlyn Clowdus with Smith. Mary Kinley Hill, Haley Swafford, Lauryn Williams and Kinleigh Sheffield made the team from Gadsden City. Etowah’s Nayeli Cortez and Patricia Rios landed from Etowah. Boys honorable mentions included Southside’s Cedric Edoh, Southside’s Luke Parker, and Gadsden City’s Hunter Robinson and Southside’s Prince Patel. Girls honorable mentions included Glencoe’s Meuse Diggs, Glencoe’s Abby Powell, Etowah’s Taylor Burke, and Gadsden City’s Amelia Ryan.